Nathaniel Deutsch is Professor of History at the University of California, Santa Cruz, and Director of the Institute for Humanities Research as well as Director of the Center for Jewish Studies. 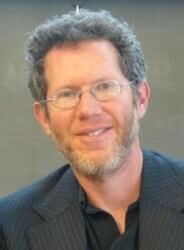 His current research interests concern the history of early Jewish ethnography. Isabel Capeloa Gil is Associate Professor of German and Cultural Theory at the Catholic University of Portugal and Honorary Fellow at the Institute of Germanic and Romance Studies (U. London). Since 2012, she is permanent Visiting Professor at the University of Saint Joseph in Macao. 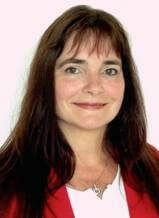 Her main research topics are Modernism, intermedia studies as well as visuality and violence. 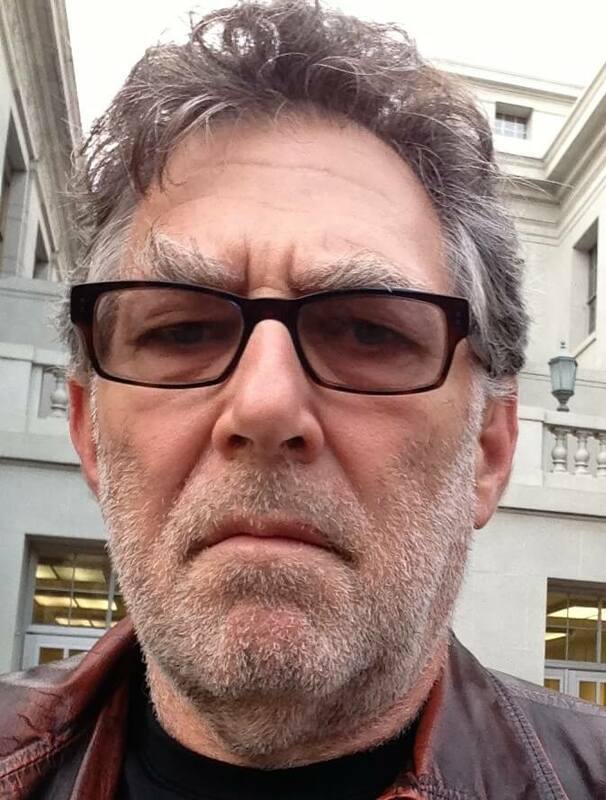 Richard Grusin is Professor of English at University of Wisconsin-Milwaukee, where he directed the Center for 21st Century Studies from 2010-15. His most recent work concerns historical, theoretical, and aesthetic aspects of mediation. His research interests include American studies, digital culture, and the nonhuman turn. Ursula K. Heise is Professor of English at the University of California, Los Angeles, and a faculty member of UCLA’s Institute of the Environment and Sustainability. Her research and teaching focus on contemporary environmental culture, literature and art in the Americas, Western Europe and Japan, theories of globalization, literature and science, and the digital humanities. 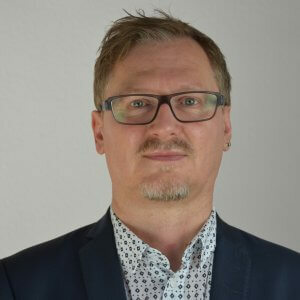 Claus Leggewie is Professor of Politics and Director of the Institute for Advanced Study in the Humanities in Essen and the Center for Global Cooperation Research in Duisburg, Germany. His research foci include climate culture, cultural and religious globalization, memory culture, and political and academic communication via digital media. Roger Malina is Distinguished Professor of Art and Technology, and Professor of Physics, at the University of Texas at Dallas and Directeur de Recherche, for the CNRS in France. He has specialized in extreme and ultraviolet astronomy, space instrumentation and optics. He is an art science researcher and he publishes and edits in the emerging research fields that connect the sciences and engineering to the arts, design and humanities. 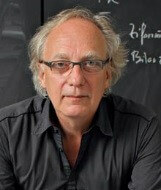 Gerald Siegmund is Professor of Applied Theatre Studies at Justus-Liebig-University Giessen. His research interests include contemporary theater and dance, theories of theater, performance, intermediality, and the interfaces between theater and other arts. He has also worked as a journalist and critic in the fields of dance and experimental theater. 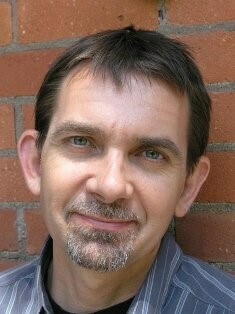 Imre Szeman is Professor of English, Film Studies and Sociology at the University of Alberta. He conducts research on and teaches in the areas of energy and environmental studies, social and cultural theory, globalization and nationalism, and Canadian studies. 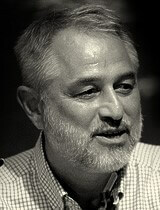 Frederik Tygstrup is Professor of comparative literature (chair) at the University of Copenhagen and founding director of the Copenhagen Doctoral School in Cultural Studies. Originally specialized in the theory and history of the European novel, his present work evolves around the changing nature of fiction on 21st century culture, socio-aesthetics, cultures of Big Data, and studies of affect. 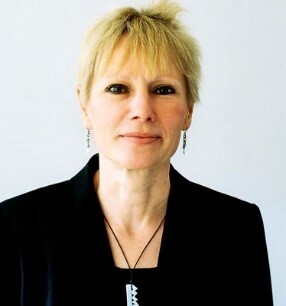 Monika Wingender is Professor of Slavic Linguistics at Justus-Liebig-University Giessen. Her research foci encompass sociolinguistics, politics of language in Slavic countries, semantics, and Russian grammars.